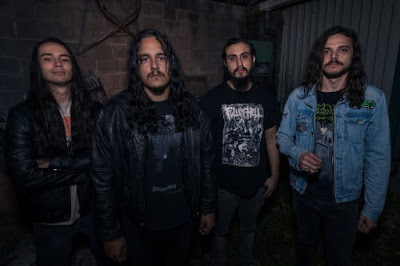 Auric's self titled album is a lumbering and twitching hulk of sludge riffs, jagged blast beats and red-faced screaming. Played with every amp dimed, every crash hammered, the album is an almost constant assault. Traces of early Mastodon can be heard throughout, especially during Among the Refuse, with the melodic (yet loud) intro leading into several metal breakdowns. Elements of full-on doom start the album off, but more prototypical metal passages make appearances throughout. Deftly harmonized riffs start out Swept and Swallowed, the most concise of their songs. 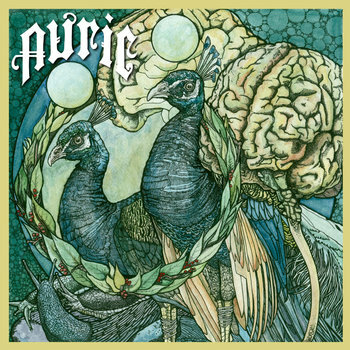 Auric lets each song live in its own mood as long as they damn well see fit, such as with the album-ending epic In Memory. While Auric is clearly influenced by bands of similar bents, they do not merely copy. There may be passages that evoke Envy and Strapping Young Lad, but there is an aesthetic of their own. Auric is sweaty, loud and harsh, from start to finish. 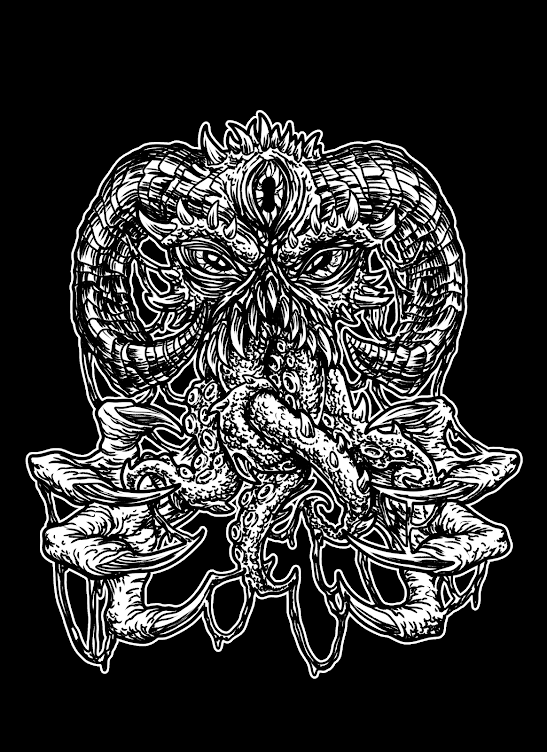 Their debut is certainly one to check out for a dose of searing guitars and growls. Auris S/T Album is available to buy now on BandCamp with a Physical release coming in March 2014. Thanks to Eric Veinotte for the tip about this great band.